The American Bird Conservancy announced Friday that a Colombian songbird that was described as a new species in 2007 based solely on old museum specimens has been found for the first time in the wild. 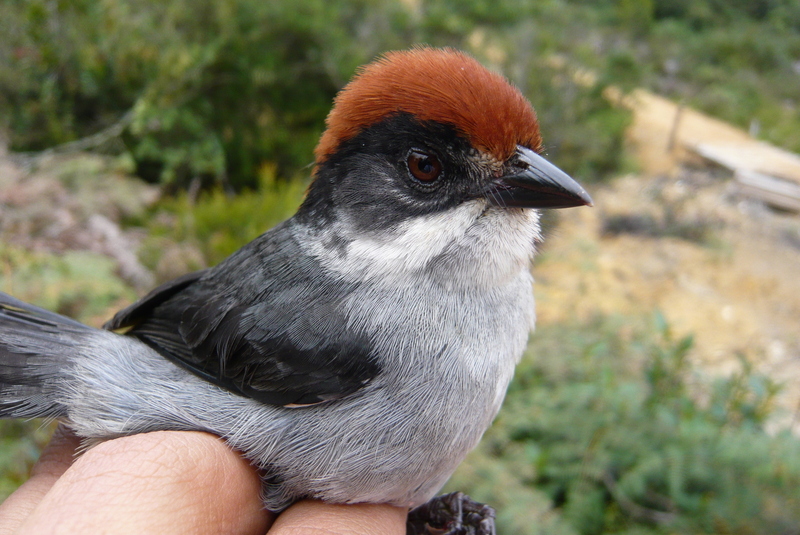 British ornithologist Thomas Donegan first described the Antioquia Brushfinch in 2007, after a review of brushfinch specimens in South American and European collections. Donegan noticed three specimens that were marked as representing an undescribed subspecies of the widespread Slaty Brushfinch. Two of the specimens were undated, and one was collected in 1971. Ever since Donegan “discovered” the rusty-crowned species in museum drawers, researchers had searched for it without success. But on January 7, 2018, Rodolfo Correa Peña, an undergraduate student at Universidad Nacional de Colombia, saw the bird while he was walking to Sunday Mass. Documenting photos were taken the same month. Since then, Peña and his colleagues Sergio Chaparro-Herrera, Andrea Lopera-Salazar, and Juan L. Parra have found additional birds in four patches of remnant habitat, all within the municipality of San Pedro de los Milagros – which translates to Saint Peter of Miracles – in the department of Antioquia. The researchers will describe the discovery in the scientific journal Cotinga later this year. ABC has supported the research team’s efforts to find more populations of the brushfinch since October 2018, as part of a larger effort to rediscover and conserve “lost” birds. The search for new subpopulations, led by Sergio Chaparro-Herrera, continues. Additionally, the team is investigating the bird’s breeding behavior and the possible threat of nest parasitism by Shiny Cowbirds, which lay their eggs in other birds’ nests, often to the detriment of the hosts’ own young. 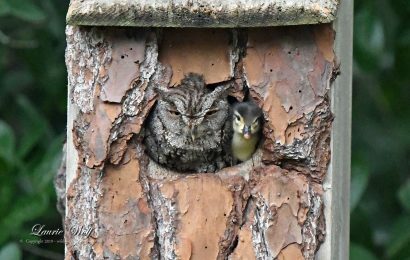 This research is being conducted with support from a Skutch Research Award from the Association of Field Ornithologists. Little habitat remains for the Antioquia Brushfinch, which is internationally recognized as a Critically Endangered species. Seventy-three percent of the land cover within the municipality of San Pedro de los Milagros has been converted to cattle pasture. Remaining habitat is under severe threat of conversion for pasture and cropland. While four populations of this species have been identified, fewer than 20 individual birds have been found so far. “Despite the challenges, American Bird Conservancy is quite optimistic that the Antioquia Brushfinch can be saved from extinction,” says Daniel Lebbin, an vice president. 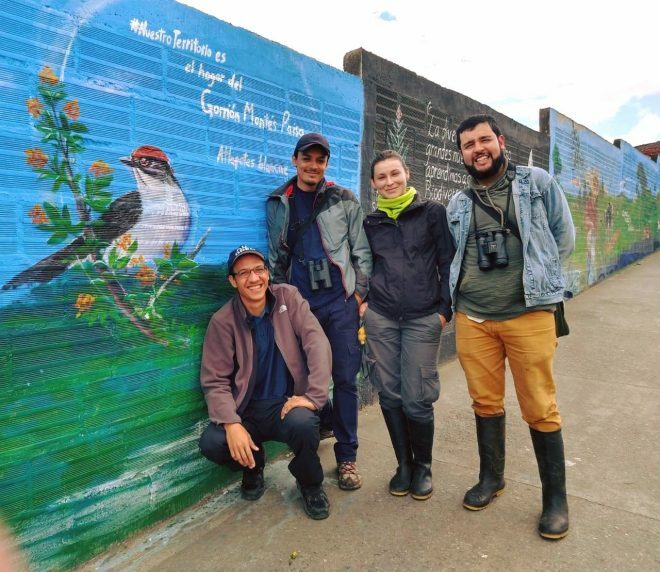 “Colombian researchers now know what kind of habitat to search and are continuing to find more birds. This brushfinch species is persisting in fairly small patches of low scrub close to people. Opportunities to protect remaining habitat patches as new reserves and to quickly restore working lands using silvipasture techniques [combining trees, forage, and livestock] hold great potential to benefit this species, but action must be taken quickly,” Lebbin says. 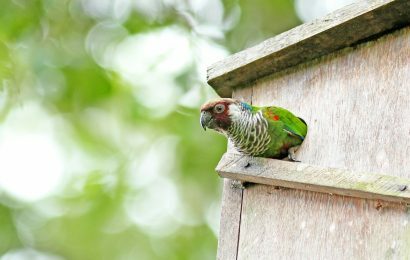 A program in northeastern Brazil is helping restore populations of an endangered parrot.